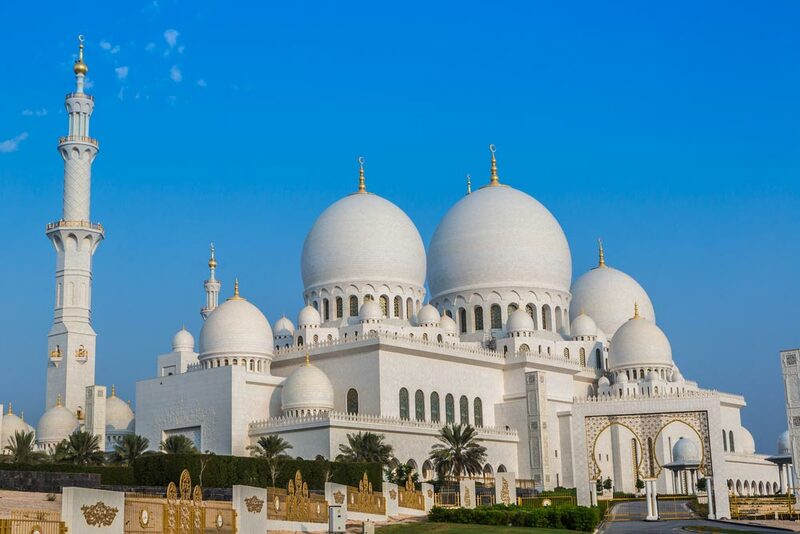 Al Ain Zoo and Aquarium in Abu Dhabi is the largest zoo in the UAE. Since its origin, the zoo has been home to a wide variety of common and rare species of animals. The zoo is famous across the world because it takes a special initiative to breed endangered species of animals. Thus this site is an attraction as well as a sanctuary. Arabian Antelope, deer, African antelope such as oryx, eland, gazelle and lechwe are found in large numbers at the Al Ain Zoo and Aquarium, Abu Dhabi. It is said that the zoo provides excellent breeding conditions for these animals. A large part of the zoo is paddy fields with shady trees. Here you can look out for these beautiful creatures roaming about. The cat house is a major attraction at the zoo. The cat house has a huge variety of feline species. From black and spotted jaguars, leopards, lions, tigers to pumas, there are a number of animals at the zoo. The zoo also has an almost extinct white lion. The reptile house is filled with varied types of wriggly creatures. 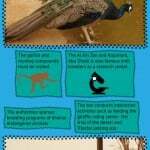 The aviary is another important part of the Al Ain Zoo and Aquarium, Abu Dhabi. The gorilla and monkey compounds must be visited. The Al Ain Zoo and Aquarium, Abu Dhabi is also famous with travelers as a research center. The authorities sponsor breeding programs of diverse endangered animals. The zoo conducts interactive activities such as feeding the giraffe, riding a camel – the ship of the desert and ‘Elezba’ petting zoo. A 30-minute bird show featuring predatory birds and night birds is held at 7 pm. 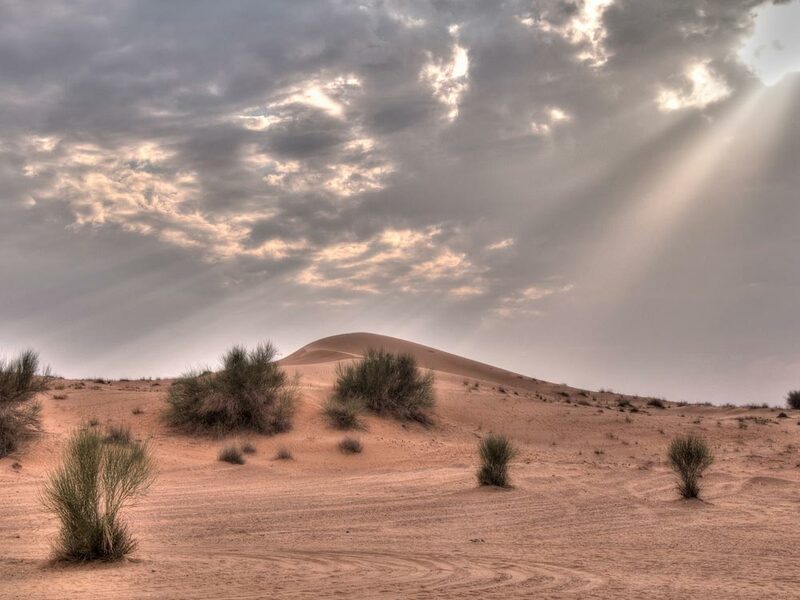 Moreover, the travelers will really like the lush green fields in such a dry place like Abu Dhabi. Al Ain Zoo and Aquarium, Abu Dhabi must be visited while on a trip to Abu Dhabi. Abu Dhabi is cool during November to February, thus the best time to visit Al Ain Zoo and Aquarium is during these months. 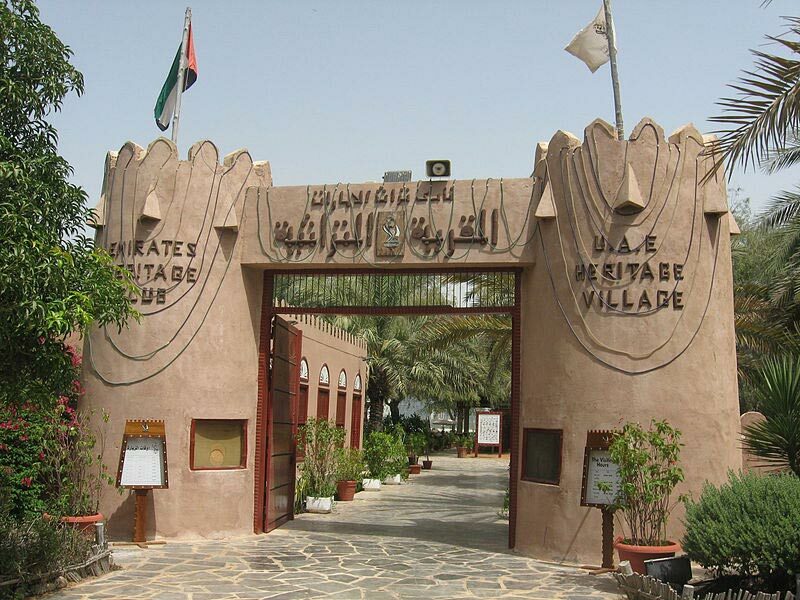 Al Ain Zoo and Aquarium was built in 1969. Extending over an area of 900 hectares, the zoo houses over 4,000 animals. Around 30% of 180 species of animals found in the zoo are regarded as endangered. Where is Al Ain Zoo and Aquarium? 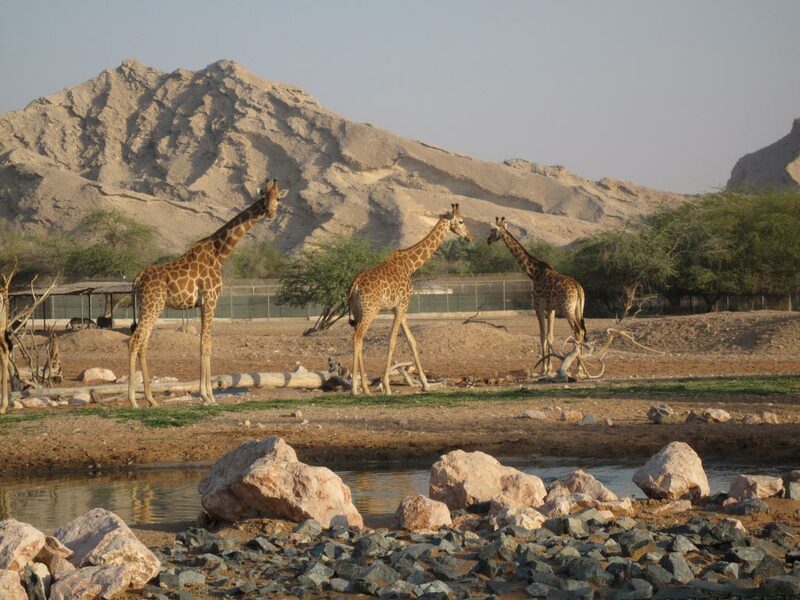 Al Ain’s Zoo and Aquarium is ideally set in the foothills of the Jebel Hafeet Mountains in Al Ain, UAE. 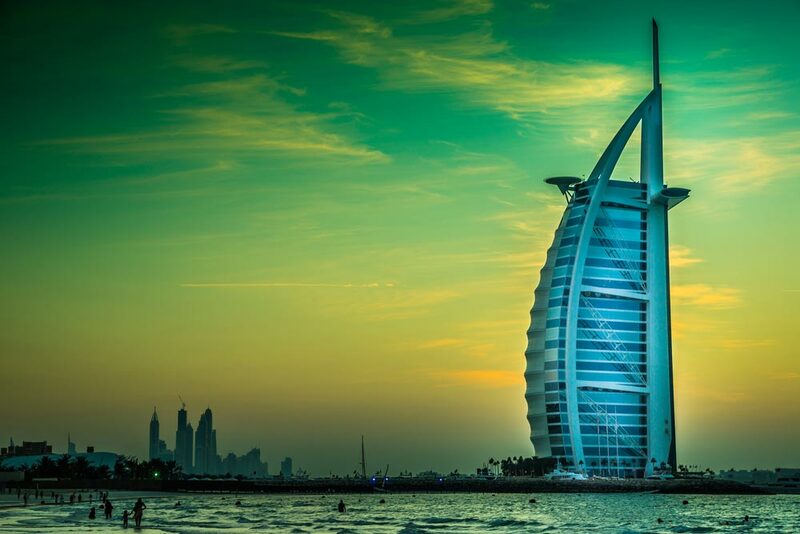 You can reach the Aquarium in a one-and-a-half-hours drive from Abu Dhabi International Airport. Al Ain Zoo and Aquarium opens in October through December from 9:00 am to 8:00 pm. In the months of June through September, it opens from 4:00 pm to 10:00 pm. 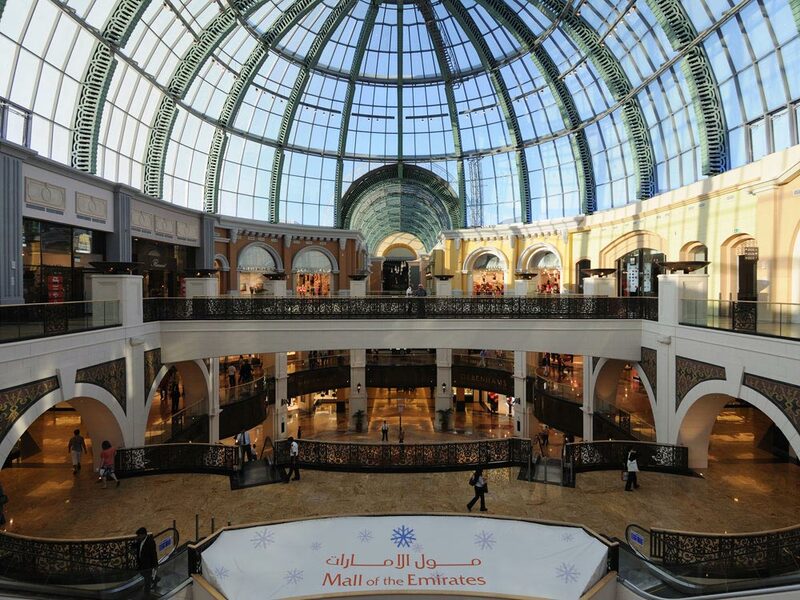 On public holidays the opening hours are from 10:00 am to 10:00 pm. The entry ticket for adult costs AED 20 (United Arab Emirates Dirham) and AED 10 for children (between age 3-12). Annual and family passes are also available. 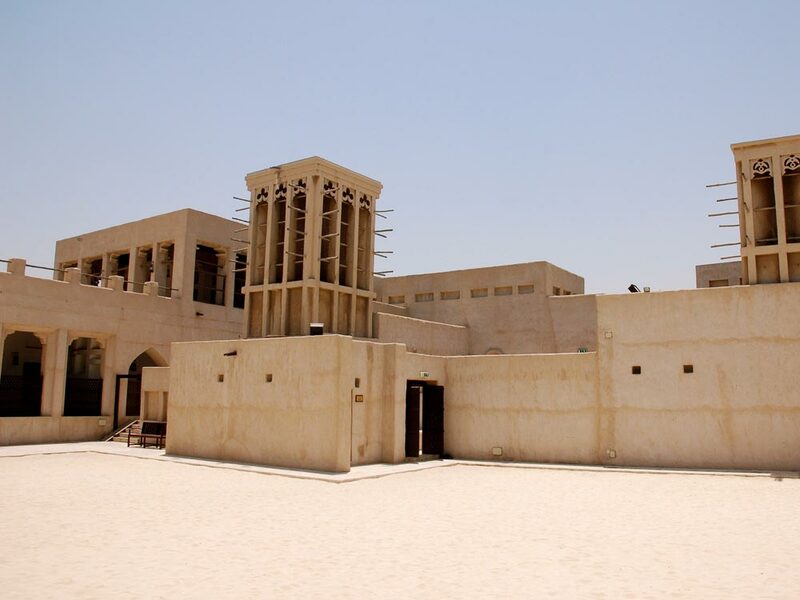 Nearby Attractions: Desert Botanical Garden, Al Ain National Museum, Al Ain Rotana, and Danat Al Ain Resort.